Midsumma Festival, Victoria’s premier gay and lesbian arts and culture festival, is back with a jam-packed program including parties, exhibitions and lots of free events! Since 1988, Melbourne’s queer community and friends come together for this collaborative, innovative celebration of queer arts and culture, presented over three weeks from mid January to early February every year. Watch ARIA-award nominated Topology and the ever-quirky The Kransky Sisters perform their show ‘Tunes From the Tube’. See the fabulously wicked, Logie award-less Rhonda Butchmore (Thomas Jaspers; MICF, Mardi Gras & New York Fringe Festival) or join the Pride March which theme is ‘Marriage Equality’. Thousands of other supporters and march with us to send a clear message to Canberra, that Victorians demand marriage equality! 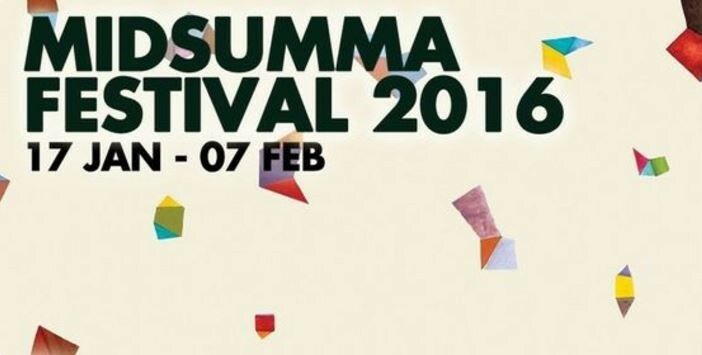 Midsumma Festival has a rich and diverse history. Such a large festival involves many months, and even years, of planning with many milestones and deadlines occurring throughout the year. See you there!